Did you know that August is National Sandwich Month? Wikipedia also tells me that August is National Goat Cheese Month and National Audio Appreciation Month in America. For the purpose of today's post, I will stick with sandwiches. Portland is known for it's plethora of food options (shout out to Portland Food Map) and there are literally hundreds of places here to get a delicious sandwich. Since I just found out that it is National Sandwich Month last week and I stick to a limited budget for dining out, here are two sandwiches that I can endorse. 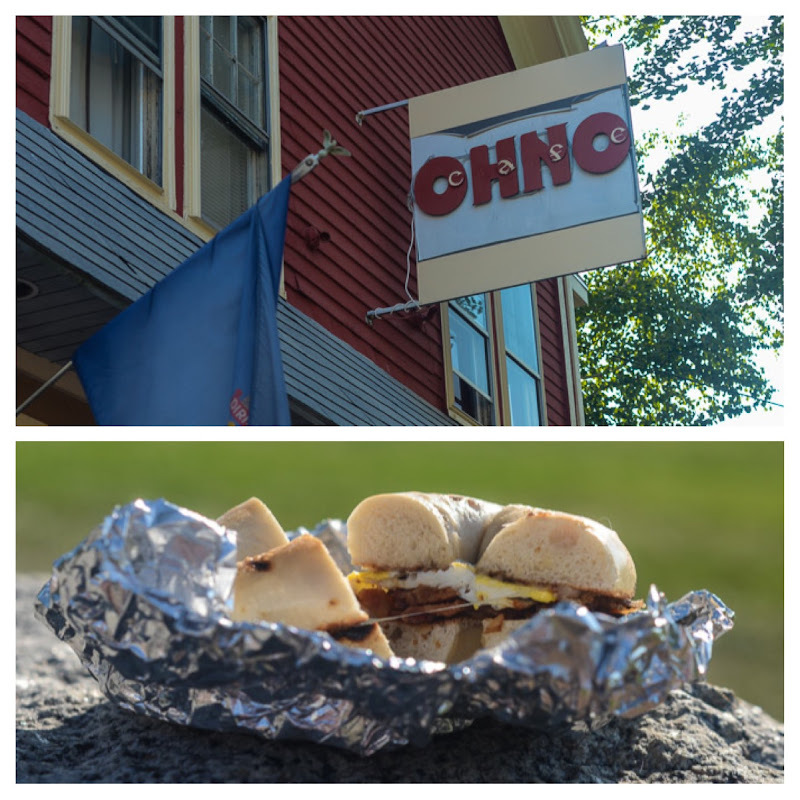 First up, the breakfast sandwiches from OhNo Cafe on Brackett Street. In addition to their speciality sandwiches, you can get a plain old bacon/egg/cheese like the one pictured below. 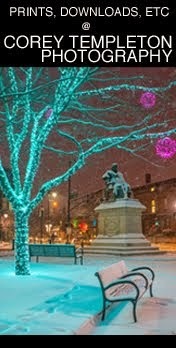 Bonus points for getting your sandwich to-go and finding a scenic spot in the West End to enjoy it. Ready for lunch? 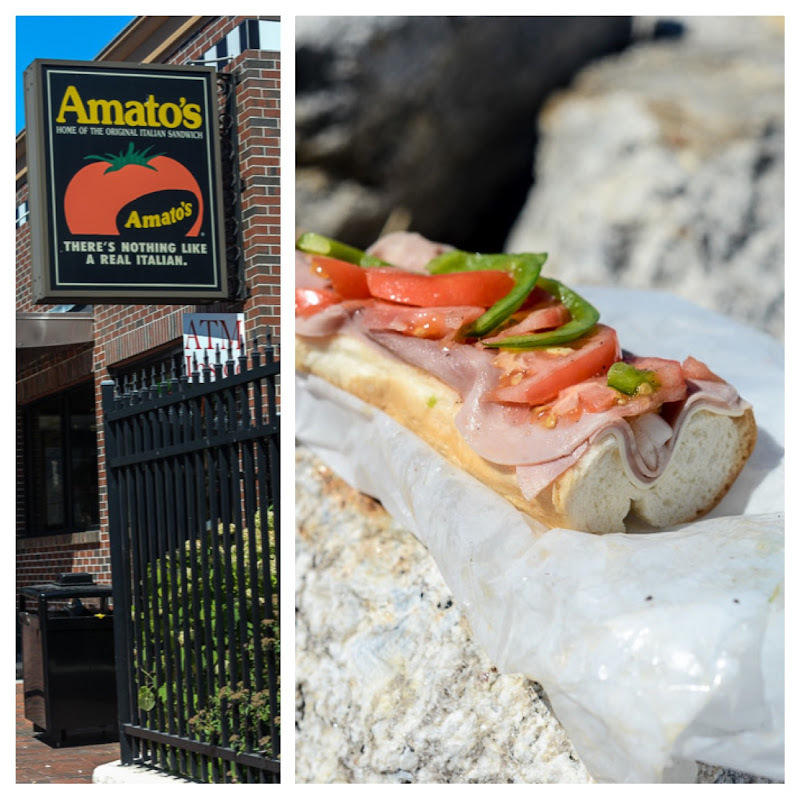 The "original italian sandwich" from Amato's is always a safe choice. Pictured below is the original Amato's location on India Street. 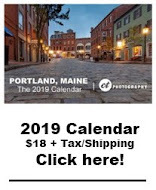 But even if you aren't in Portland, they have a ton of locations around New England that are ready to make a sandwich just the way you like it.